The NFL calendar is in full swing, with free agency finally underway. While everyone is focused on kirk Cousins, what if Drew Brees gets away from the Saints? Plus, the Odell Beckham Jr. saga took another turn over the weekend. Is it time for Dave Gettleman and the Giants to start considering all their option. And, of course, the Browns. Is Cleveland finally turning a corner after 20 years of ineptitude? 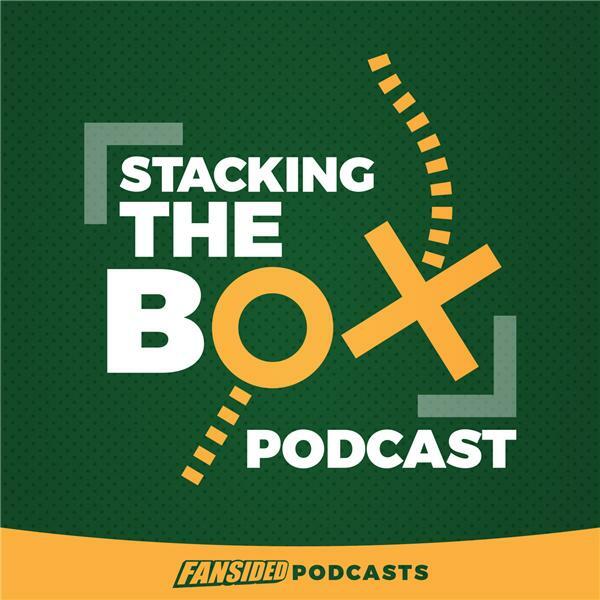 Verderame and Hill cover all that and more in the latest Stacking The Box episode.